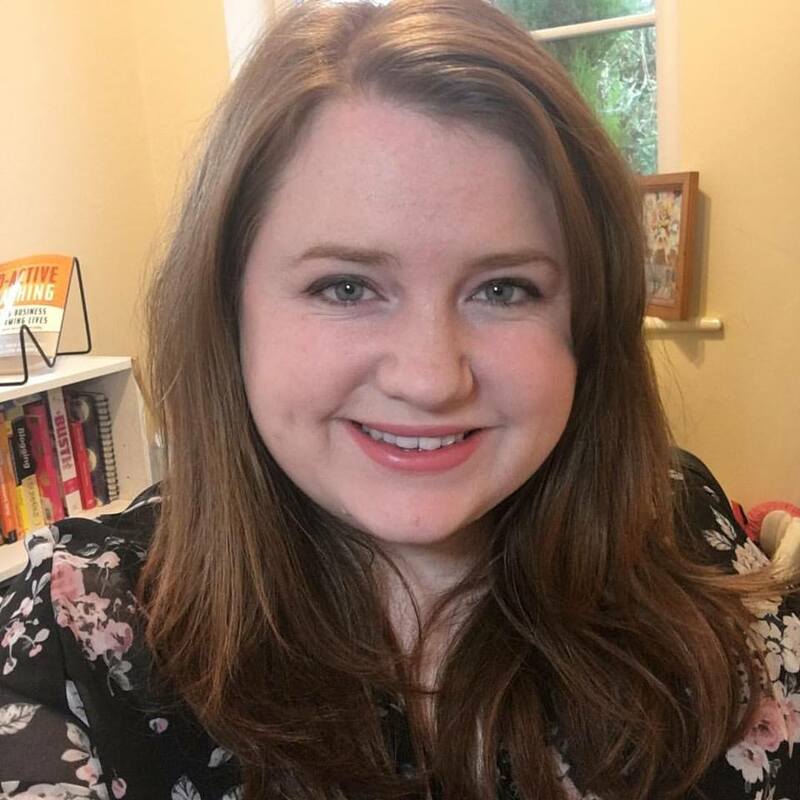 I was really chuffed to see how many people turned up for last month’s Twitter #freelanceuk chat to talk about all things freelancing, so I’ve decided to make it a monthly event. On the first Tuesday evening of each month at 6.30pm for an hour, we’ll be talking about a new freelance topic each month. In January, the #FreelanceUK Twitter chat will be on the 1st. A lot of people requested the next topic to be about pitching, so feel free to leave a comment below if you have a particular question you want answered. We’ll be discussing everything from how to pitch, to the etiquette of pitching in the Twitter era. If you’re experienced in this area, please feel free to join in the chat and share your advice to up-and-coming freelancers too. 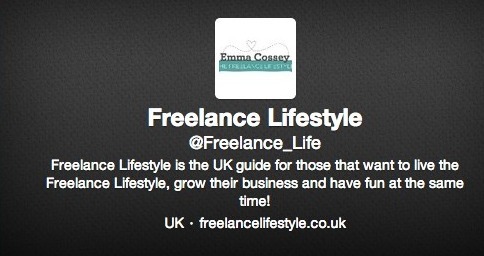 Don’t forget to follow @Freelance_Life for all the questions and retweets of the best and most interesting replies. 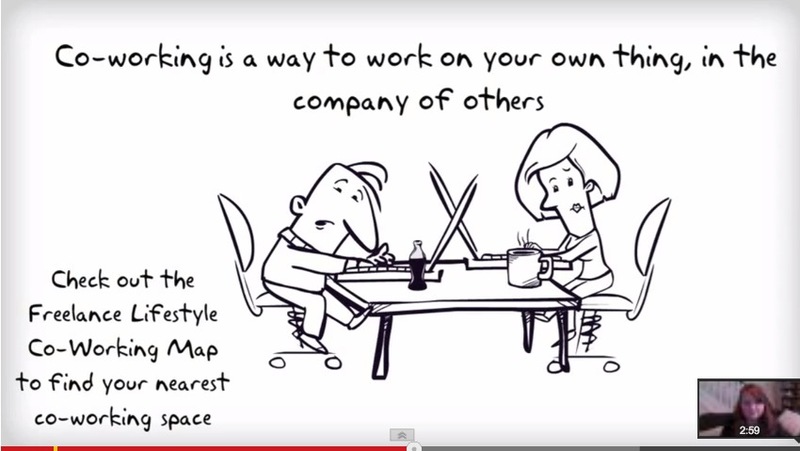 p.s You can follow Freelance Lifestyle on Twitter, Facebook AND Google+ now. 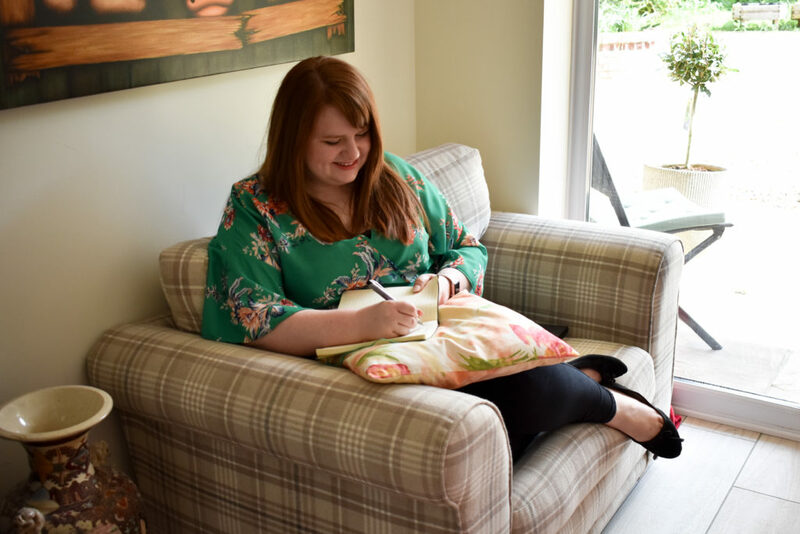 I also recently launched two communities on Google+ for UK bloggers and freelancers, why not join in the chat? Feel free to leave a question on any of those accounts too.